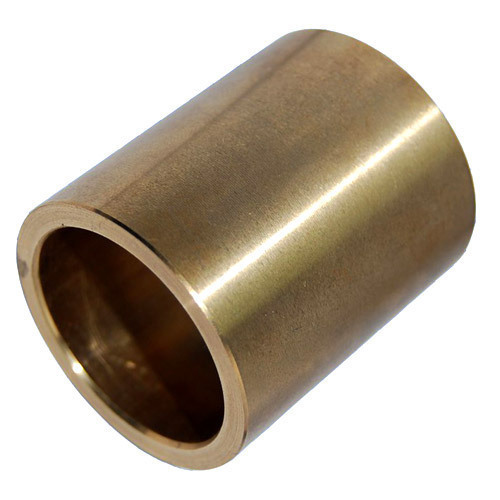 Being the leading business organization, we are dedicatedly betrothed in presenting to our clients with a quality approved assortment of Gunmetal Bushes within the stipulated time frame. Incepted in the year 2004, Om Megha Casting is uniquely positioned amongst the well-known Manufacturers of a supreme quality assortment of Die Casting, Metal Casting, Casting Pattern and much more. Owing to their precise design, robust structure, long lasting nature, high durability, corrosion resistance, easy installation and high effectiveness. Moreover, we provide a compact range of precisely developed products that are manufactured with the help of excellent quality raw material along with sophisticated production techniques. We also provide our products in different customised options in accordance to the necessities of our patrons. Apart from this, offered products can be availed at competitive prices.